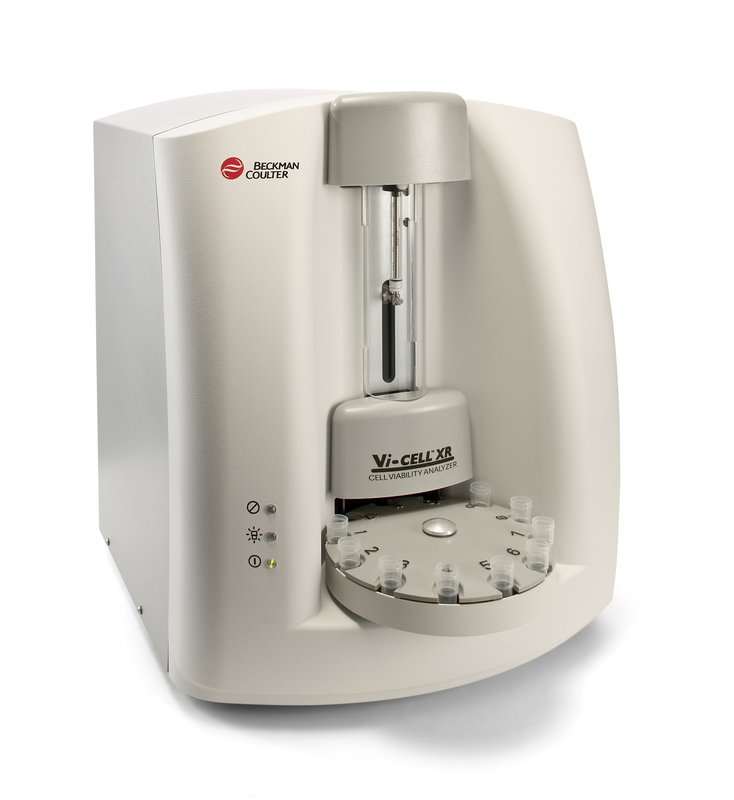 The Vi-CELL MetaFLEX is designed for rapid and accurate Bioanalyte analysis of cell culture media. The Vi-CELL MetaFLEX reports pH, pO2, pCO2, glucose, lactate, electrolytes and more using only 65 μL and returning results in just 35 seconds. 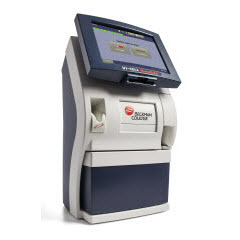 The system requires minimal maintenance and provides high reliability in a very small footprint. 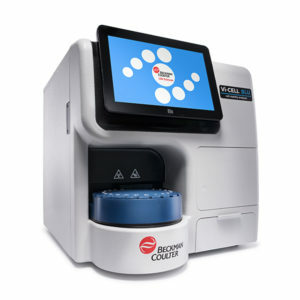 Rapid and accurate Bioanalyte analysis.